Dr. Matthias Herzig is a Consultant Orthopaedic and Trauma Surgeon at CTMH | Doctors Hospital. Dr. Herzig graduated from Heinrich-Heine-University Medical School in Dusseldorf, Germany in 1990. Following training in General Surgery, Trauma and Orthopaedic Surgery he qualified as a General Surgeon in 2001 and as a Trauma and Orthopaedic Surgeon in 2005. He later trained for three years at the Centre of Excellence for Computer Navigated Joint Arthroplasty at the Lukas-Hospital in Buende, Germany. 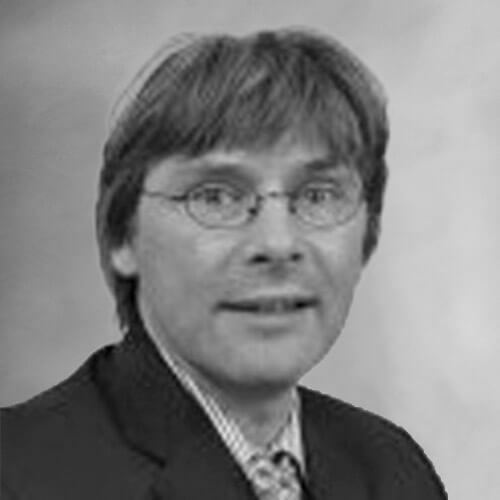 Dr. Matthias Herzig is also qualified in Emergency Medicine and in Sports Medicine. Dr. Herzig has practiced as an orthopaedic surgeon in Germany, The United Kingdom and The United States of America. Dr. Matthias Herzig specialises in hip and knee arthroplasty, soft tissue knee injuries and foot and ankle surgeries. Patients can contact Dr. Matthias Herzig at moc.l1556200013iamg@1556200013gizre1556200013h.m.r1556200013d1556200013. Appointments can be booked through the CTMH | Doctors Hospital Operator at 345.949.6066.